A checklist of what you should do and say if the police arrive at your home to conduct a search of the premises and your property. Your rights and defenses. What is a class action? 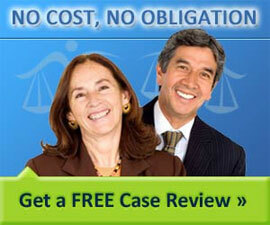 How can you start a class action lawsuit? Who must you notify? What is required? Answers to the most frequent questions about class actions. Most legal name changes occur after a person gets married or divorced. Some don't like their adopted or birth name. These are the steps to easily change your name. A fundamental guide to understanding wills, requirements to make them, change them, appoint guardians, contest a will and probate court proceedings.